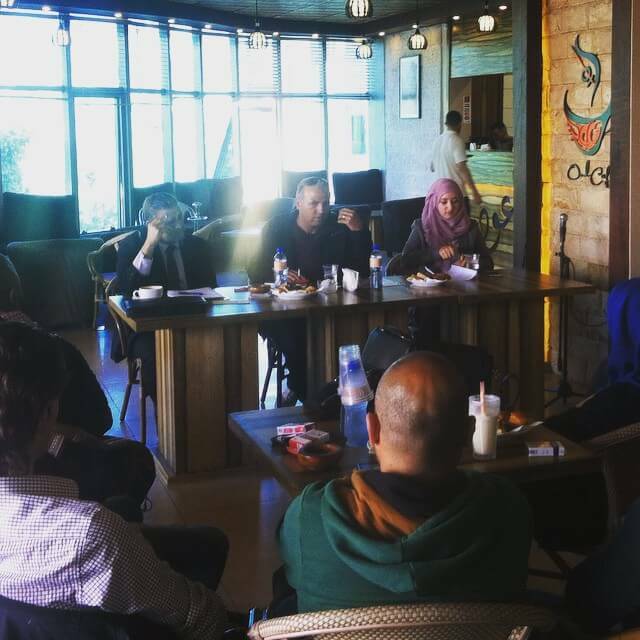 Students and professors of Birzeit University, led by the Right to Education Campaign, gathered last Thursday to stand in solidarity with 76 Birzeit students currently held in Israeli military prisons. 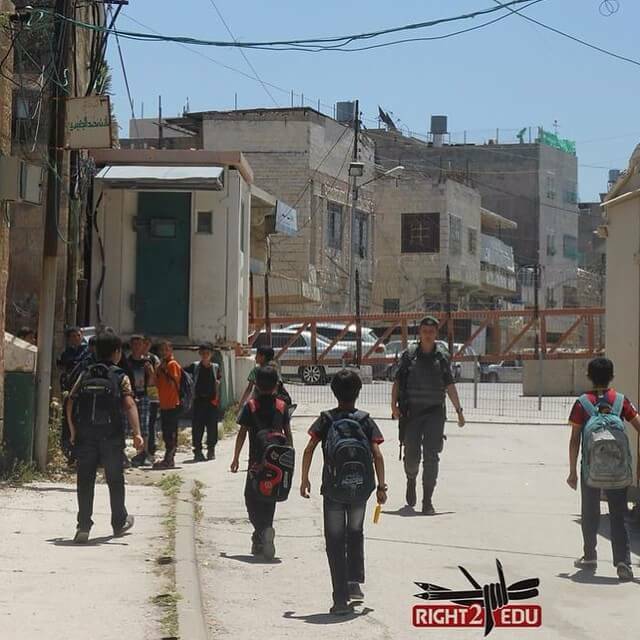 Drawing attention to Israel’s denial of the right to education of Palestinian prisoners, they appealed to the global community to force Israel’s compliance with this fundamental tenet of international law. 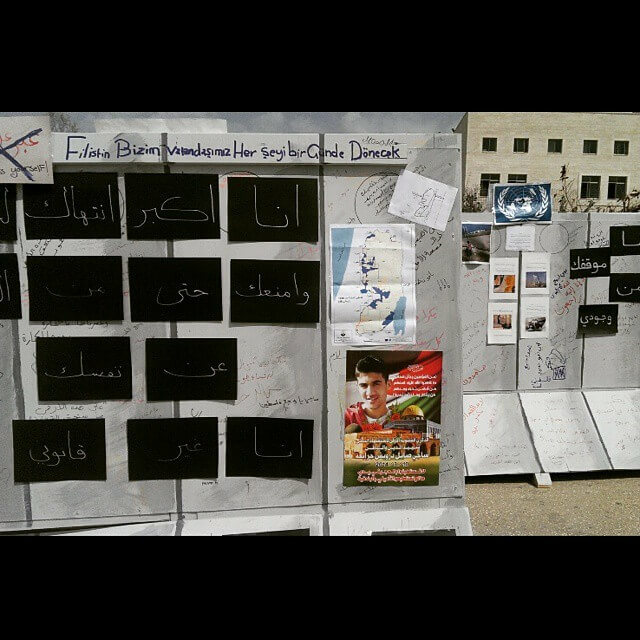 Participants at the demonstration signed a petition addressed to the United Nations Relief and Works Agency (UNRWA) and the Red Cross, calling upon the organisations to pressure Israel to guarantee the prisoners’ right to continue their education and to live under humane conditions. 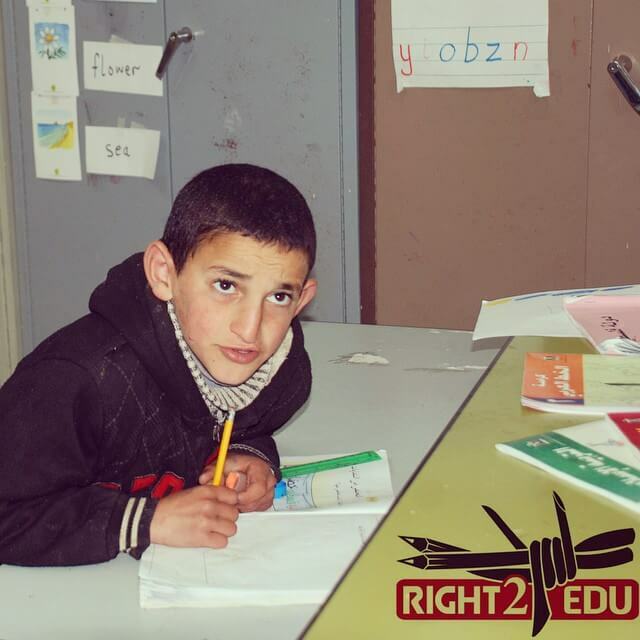 During incarceration, it is forbidden for Palestinian political prisoners to pursue their education remotely. Nor is it provided on any meaningful level within Israeli prisons. Education is conditional on security requirements and limited to approved subjects; essential materials are priced extortionately. 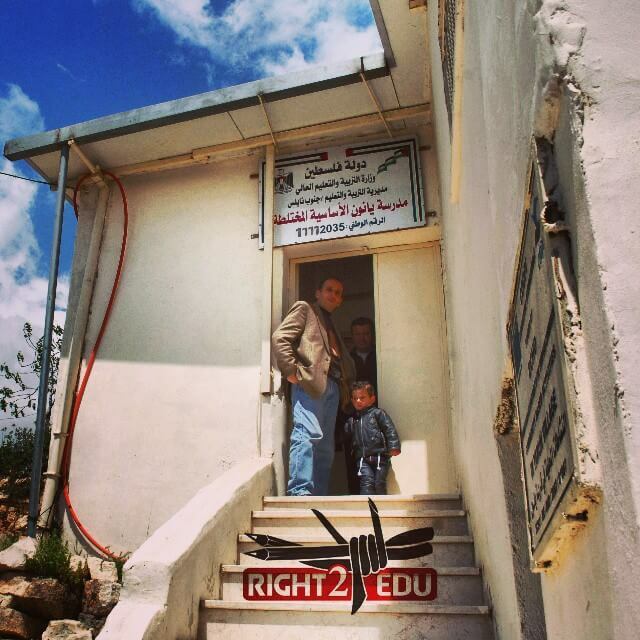 The Right to Education Campaign, established in the 1970s, “is a grassroots Palestinian movement that seeks to document, research, and raise awareness about the issues facing Palestinian students, teachers, and academic institutions under Israeli military occupation,” according to its website. 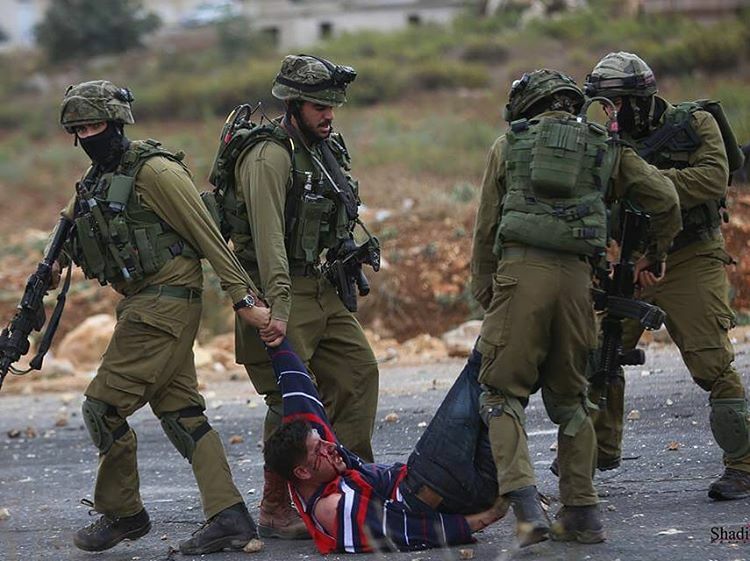 Palestinian students are at the front line of Israel’s prolonged and systematic campaign to attack grassroots mobilisation against its discriminatory policies. 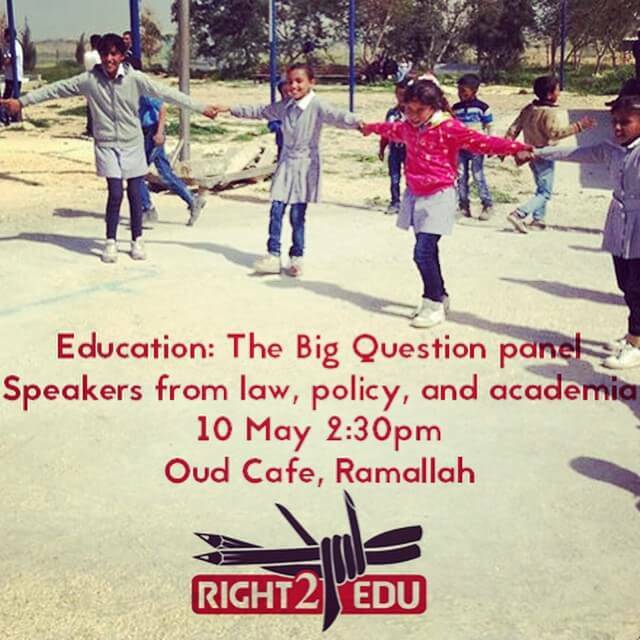 As vocal participants in this demand for Israel to live up to international law, these students jeopardised both their freedom and their right to education. 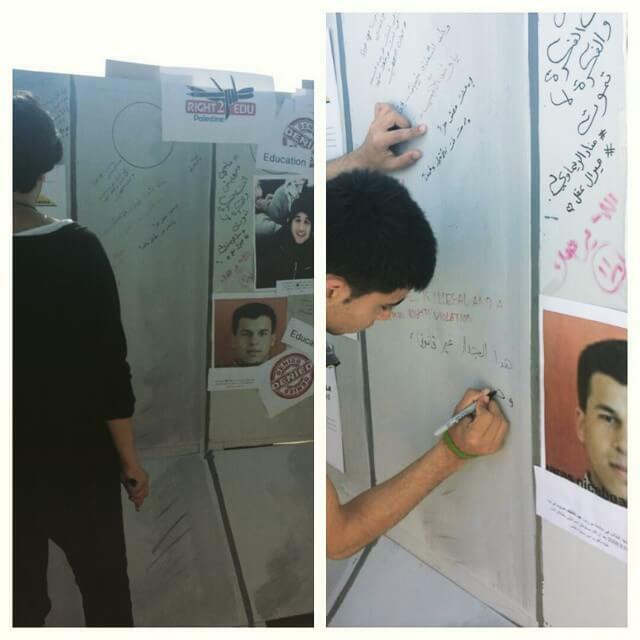 According to the Campaign, over the past six years Israel has arrested, interrogated and detained 500 students from the university. 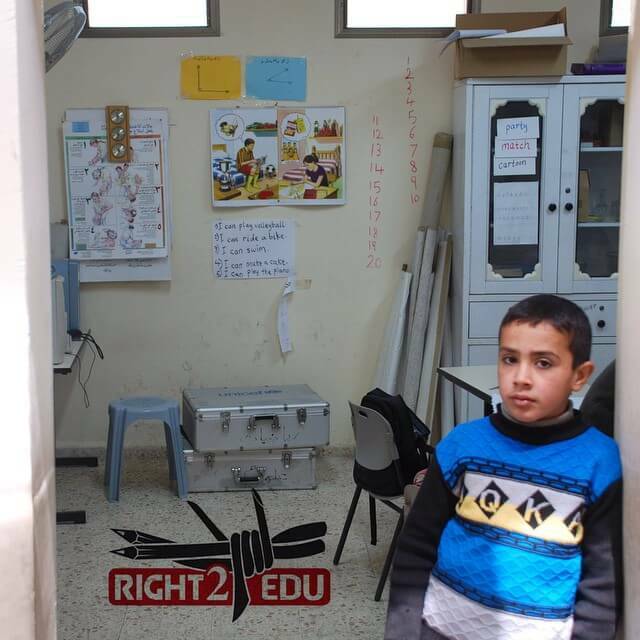 A further 9000 Palestinian schoolchildren have received this treatment since 2000. 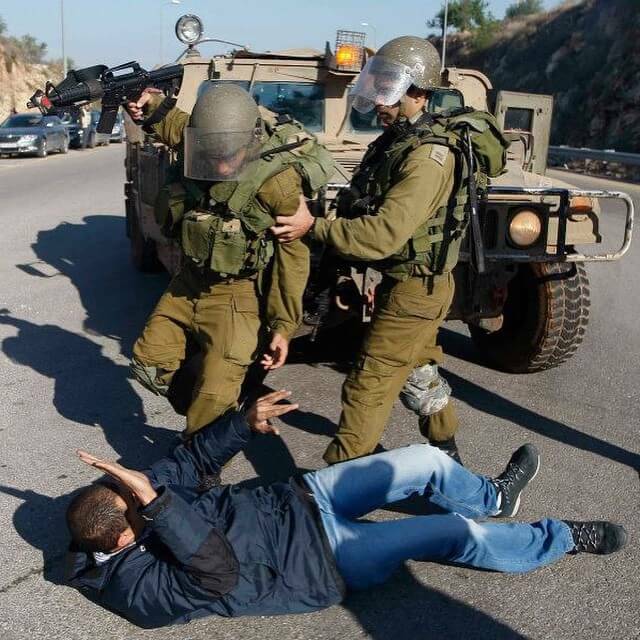 Mohammad, a student at Birzeit University, was arrested in January 2011 at his home in the village of Birzeit. He spent the next 11 months in military prison, solely for belonging to his student union group, which politically supported Hamas. 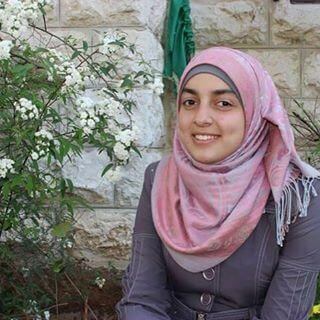 “I was denied any continuation of my education and we were forced to wear orange jumpsuits. Soldiers threatened me daily and would torment me about my family and friends. They would make us strip naked; pretending to search us, but it was really a humiliation process. These eleven months were very difficult. 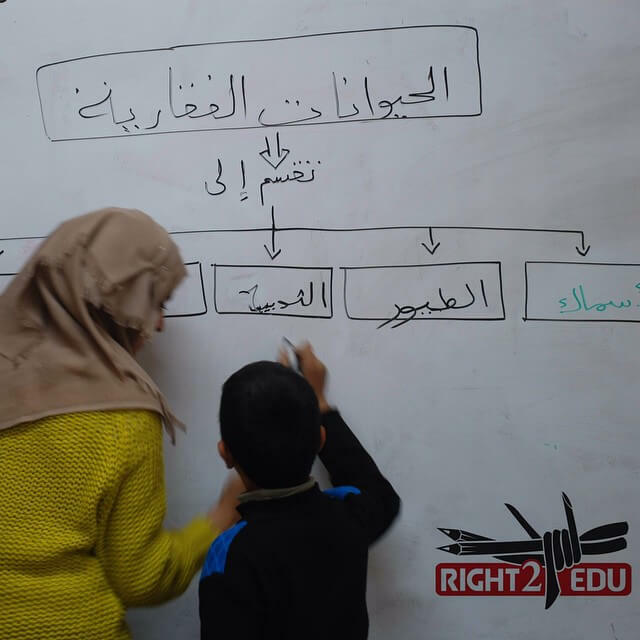 Although friends and family are allowed to visit, they are harassed so much by the guards that a lot of my prison mates preferred no family visits,” he told the Right to Education Campaign.